Our polyethylene and granulated cork blend floor underlayment provides unsurpassed support for a variety of flooring applications, including laminate flooring, hardwood flooring, and engineered hardwood systems. Regardless of thickness, width, or tongue-and-groove connections, ECF is built to perform. Eco Cork Foam is a universal cork flooring underlayment, with all the functional and protective features required by flooring manufacturers and professional installers. Laminate flooring. Install your laminate underlayment with ease with our durable underlayment that is crafted with a quality vapor barrier to eliminate moisture concerns. Hardwood flooring. Negate minor imperfections with our hardwood flooring underlayment, engineered to create a smooth, stable platform. Engineered hardwood systems. Stability is a vital part of any flooring system, so make sure you use ECF to provide a solid surface. 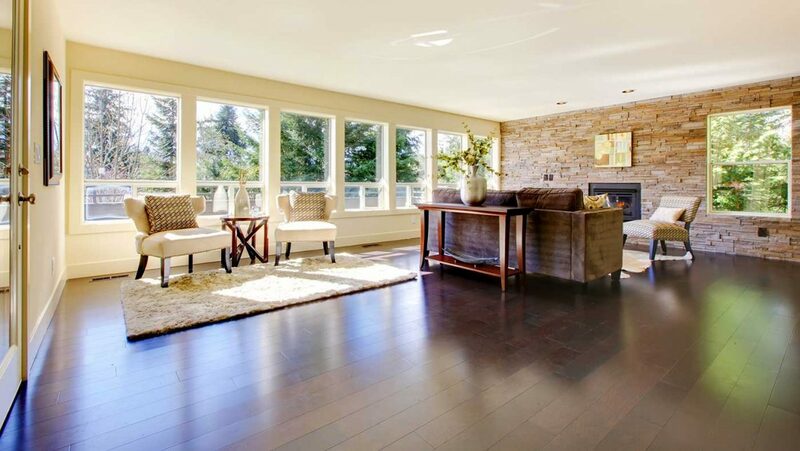 Our quality flooring underlayment was also engineered to perform optimally for flooring systems with varying plank thicknesses, widths, and tongue and groove connections. ECF is one of the most sought after underlayments on the market, recognized as a real single-step underlayment fully compliant with floor manufacturing recommendations. Reduce mistakes and waste while saving time with our premium cork flooring underlayment. Versatility, durability, and quality all rolled into a 150-foot roll. Pick up your Eco Cork Foam today to see the difference!